Posted on 02/12/2018 by Mickey McCarter	in Live Review and tagged Bat Fangs, Betsy Wright, Comet Ping Pong, garage, glam, hard rock. Bat Fangs perform at Comet Ping Pong on Feb. 9, 2018. Listening to Bat Fangs, the full-blast duo of Betsy Wright and Laura King, is a delightful exercise in identifying influences. But their electrifying lines of rock ‘n roll truly ignite in live performances, such as with the band’s sold-out show at Comet Ping Pong on Friday. Posted on 01/04/2018 by Mickey McCarter	in Live Review and tagged Betsy Wright, Black Cat, Ex Hex, Laura Harris, Mary Timony, power pop. 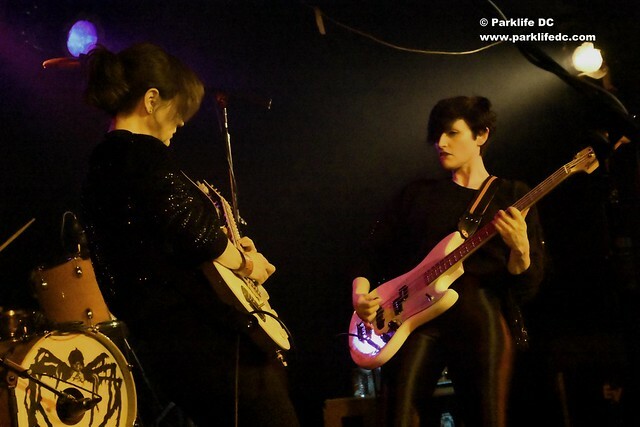 Ex Hex performs at Black Cat on Dec. 30, 2017. For the past year, I personally wondered if Ex Hex, one of the strongest bands to emerge from DC in quite some time, were going to be a one-album project. 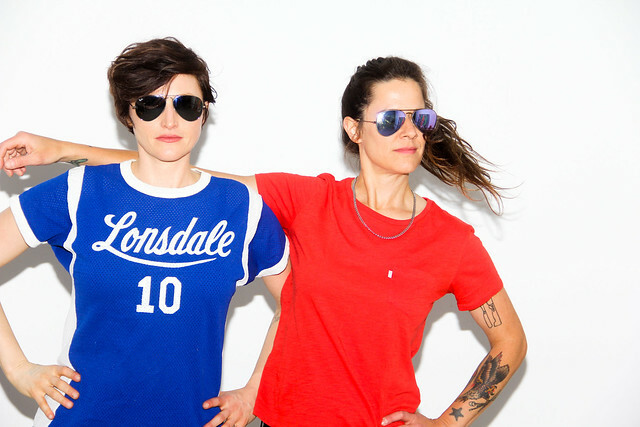 After all, their debut album Rips dropped in 2014, and the last 12 months were relatively quiet for the female power pop trio. 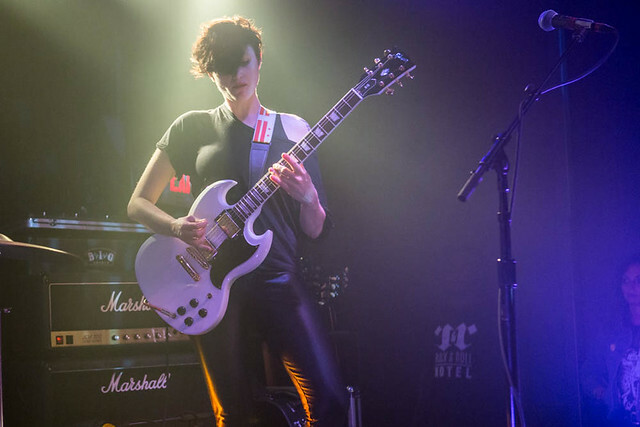 Ex Hex crushed my fears in a sold-out show at Black Cat on Saturday, remarkable not only for the wall-to-wall crowd but also the wall-to-wall sound in an upbeat performance that included several new songs! Every show I’ve caught by the band has been good, but this was simply the best. Posted on 11/29/2017 by Mickey McCarter	in Live Review and tagged Betsy Wright, Black Cat, Ex Hex, Laura Harris, Mary Timony, power pop. 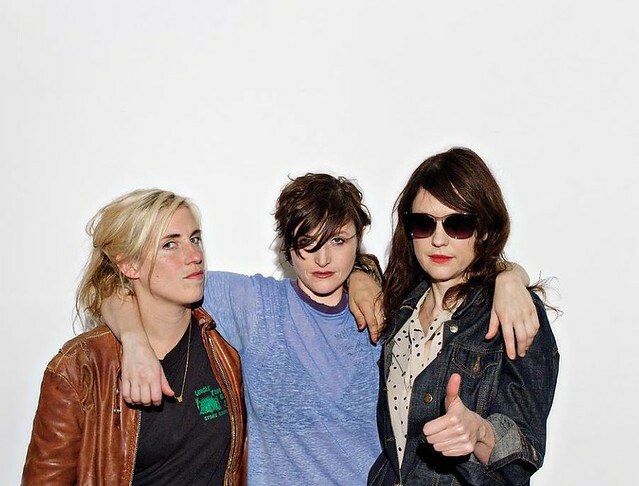 Several years ago, Ex Hex, one of the best bands to come out of DC in quite some time, dropped Rips, their debut album, and then toured a lot. 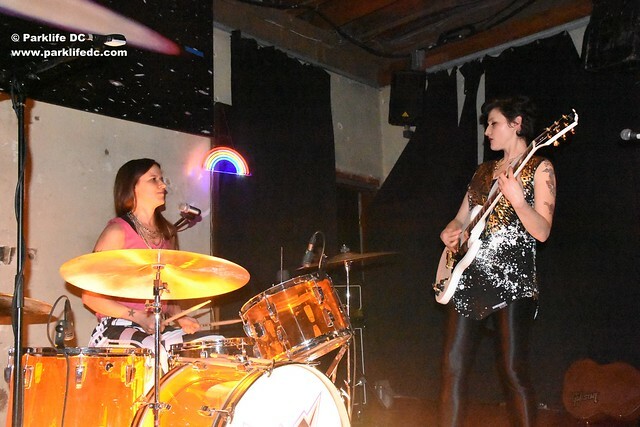 The all-female power pop trio have been relatively quiet in 2017, but they will end the year with a big show at Black Cat on Saturday, Dec. 30. 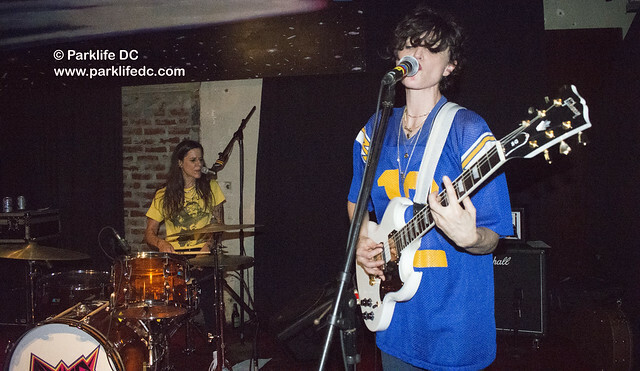 Posted on 08/30/2017 by paivi	in Live Review and tagged Bat Fangs, Betsy Wright, Ex Hex, psychedelic, Rock and Roll Hotel.